Different holidays from Christmas to Hanukkah to Kwanzaa all share the tradition of gift giving and exchanging presents. 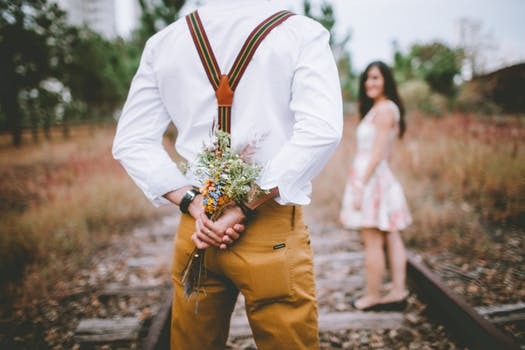 Many of us are familiar with the phrase “It’s better to give than to receive.” While making others happy is a gift on its own, did you know that it can also benefit your mental health? 1. It brings us closer. Humans are social beings who benefit from social interactions. When we give presents to friends, family, and/or colleagues, their happiness creates positive feelings in ourselves and helps establish a stronger bond. 2. Spending on others is cyclical. When we give presents and see happy recipients, we are inclined to repeat the same behaviour. Researchers argue that “happiness runs in a circular motion;” making the act of giving beneficial to both gift givers and receivers. 3. Giving gifts is more pleasurable than receiving. 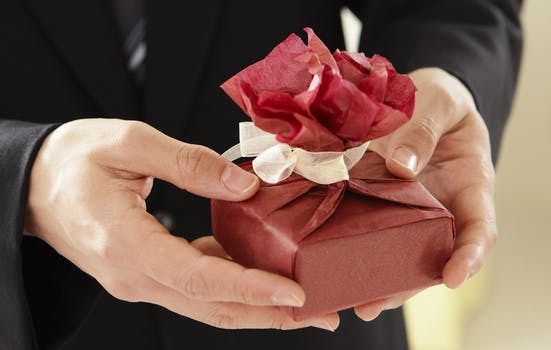 The same study noted that most participants felt happier when giving a gift, regardless of its price or value. While holiday gift giving can seem “commercial,” time spent with with people we care about is always a valuable way to celebrate the end of the year. Whether or not you’ve budgeted for gifts this season, getting together with loved ones can be beneficial to mental health. York Region Psychological Services offers a variety of counselling and other mental health services to help you access the right tools and make a positive change. Call us at (416) 602-3230 and schedule an appointment. If you’re struggling this holiday season, we can help.